Effective communication begins with understanding your audience. But the term “audience” can be misleading when it suggests a monolithic group of people who see things the same way — that’s rarely the case. Most audiences are comprised of people with diverse attitudes, interests, and motivations. 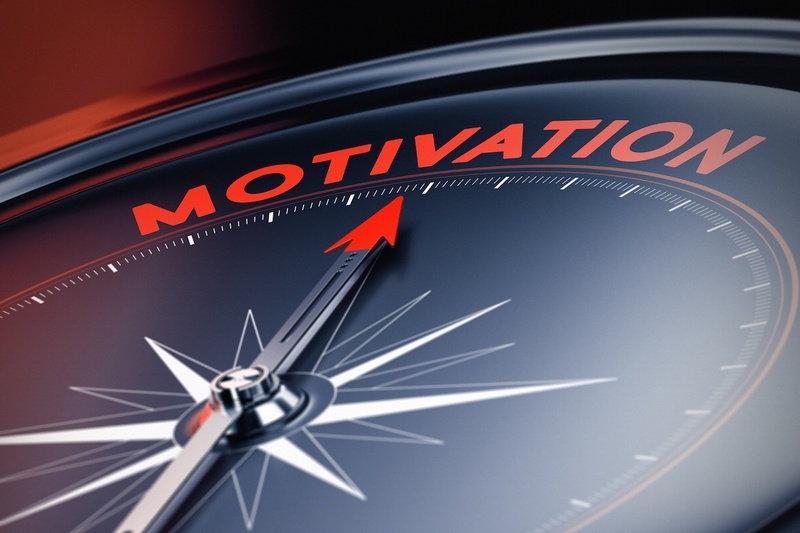 Motivational Profiles can help you create strategies and content tailored to appeal to people according to their hopes and values, personality types, communication styles, and other attributes. Watch the replay below. For additional information, please visit Hattaway’s website.